Your style is our passion! Monkey 23 is a make-you feel happy, funky, daring, audacious and colorful brand. 2017-2018: After serving as a volunteer in post-Hurricane Maria Puerto Rico relief efforts and witnessing such a vast amount of destruction throughout the island, we made it our mission to bring back happiness and smiles to the beautiful people of Puerto Rico. With that purpose in mind, we established the first Hispanic funky-fashion company born in Puerto Rico, creating daring, passionate and colorful socks, apparel and accessories for the global market. 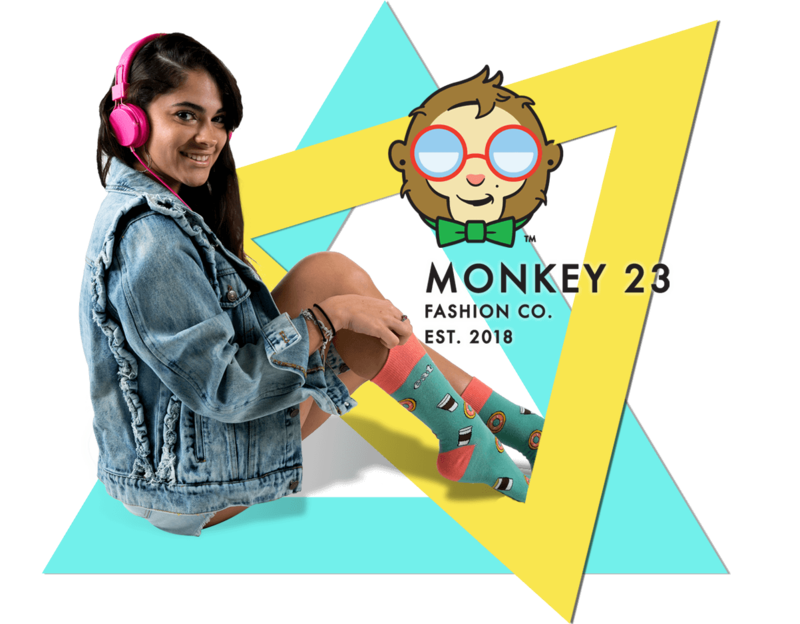 2018: The Monkey 23 Fashion Co. brand is launched. The company creates its first product: 16 unique socks with designs that represent Puerto Rico, Hispanics and our culture: “Latinos para el mundo” (Latinos for the World). 2019: In just four months after launching, the product line has grown to 32 successful designs of unique socks with 40 more in the pipeline, including designs for Dominican Republic, Cuba, Miami, Mexico and Venezuela. We focus on creating unique designs and themes paying special attention to quality. Only the softest combed-cotton is used for all our socks making them extremely durable and comfortable. 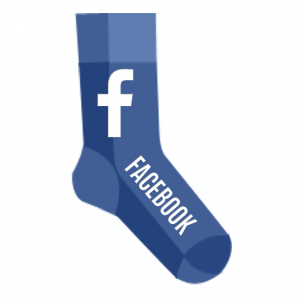 Convenience is also a key characteristic of our product: our socks adjust to most foot sizes. As a firm testimony of how our brand was born, Monkey 23 Fashion Co. will always have a sincere and firm commitment to our social purpose. As such we give back to the community by donating a percentage of our sales to the Hispanic Federation, the pioneer non-profit organization assisting Hispanics in need throughout the United States of America and Puerto Rico. We are a funky, urban, edgy, sharp and cool professional. The creator of our global brand is a men who landed on his feet on a 23rd, already a step ahead, ready to walk at his own pace and flow. 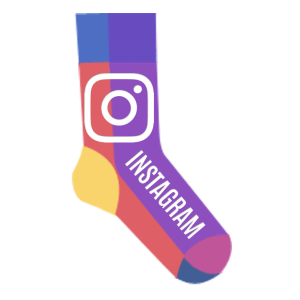 The first sock collection developed by the brand will be known for making some of the funkiest novelty socks designs inspired in the Puerto Rican culture for the local and global market. Show off your awesomeness and turn heads with these crazy cool threads. This is a unique collection of high-quality socks with a funky style and a good dose of humor. The assortment comes with 17 unique designs in one size. You have a life to live, so have fun and spice up your life with Monkey 23!